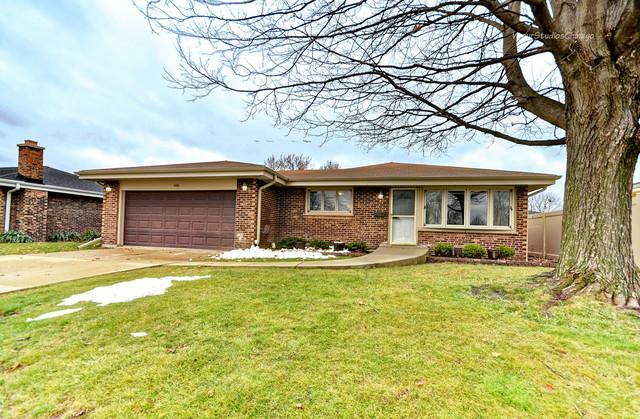 Beautifully maintained 4 bedroom 2.5 bath brick ranch with separate entry to basement with kitchen, bedroom, full bath and family room. 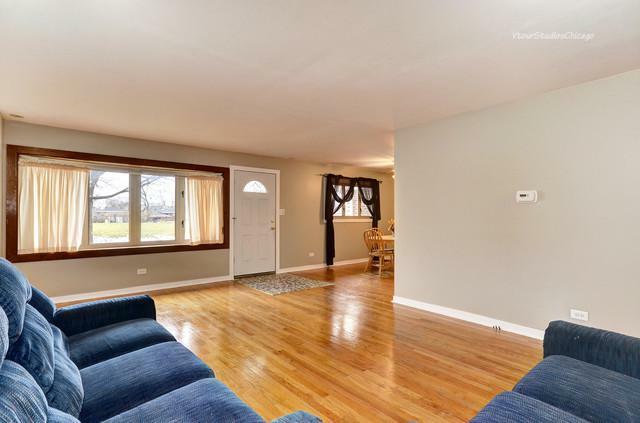 Recently updated with lovely hardwood, new trim and doors...baths remodeled. Great yard with custom play set, new Trex fencing. 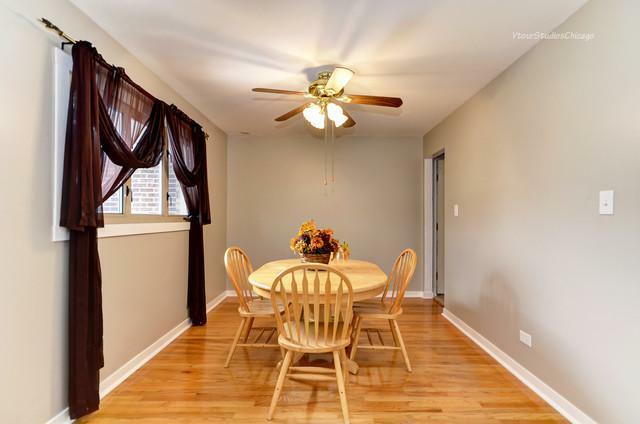 quiet deck off kitchen area--super private backyard.. Efficient electric heat pump, toasty warm with Ultravation air treatment system. Roof 2 years old. 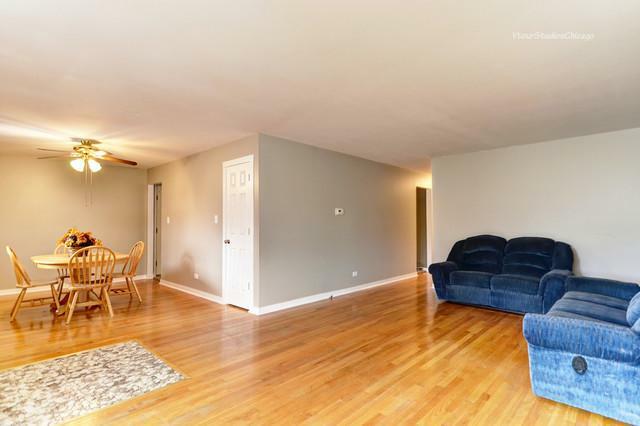 Close to Metra and expressways...in the Itasca school district.